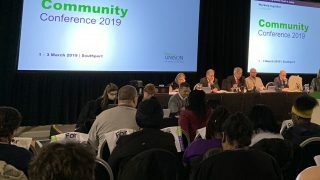 UNISON will campaign to ensure that “all EU nationals and migrant workers ” are treated with respect and equal favour and without facing the threat of racism and discrimination, the union’s Community service group conference declared in Bournemouth this weekend. 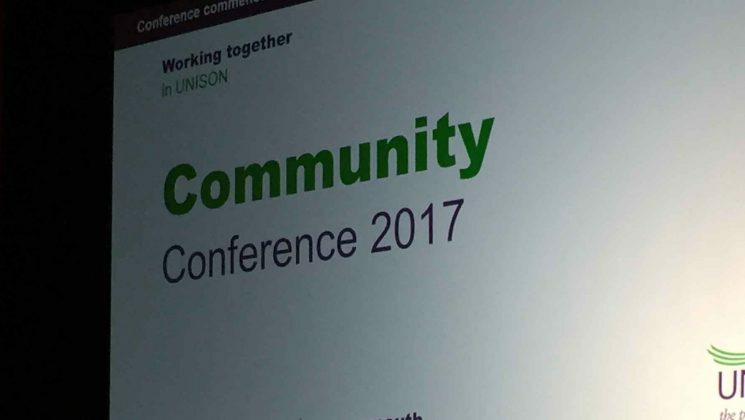 The conference backed the call after it heard from a number of union members who are, in the words of Milja Holsing, “EU citizens like me, doing really important work”. Ms Holsing was speaking on behalf of Ymlaen-Forward branch in Cymru / Wales, who brought the issue to conference. 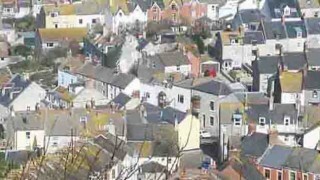 But she introduced herself simply as “I’m an EU national working in the community and voluntary sector,” words which were echoed by speaker after speaker in the debate. Many speakers introduced themselves simply. “I’m Sandra, and I’m from Germany,” said one. “I’m not just a migrant, but a grandmother, a stepmother, a neighbour. 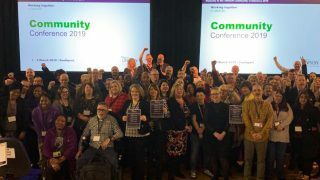 Eric, from the West Midlands and France, told conference that he had come to the UK for family reasons, as his husband is British. And that was a call which was heeded.